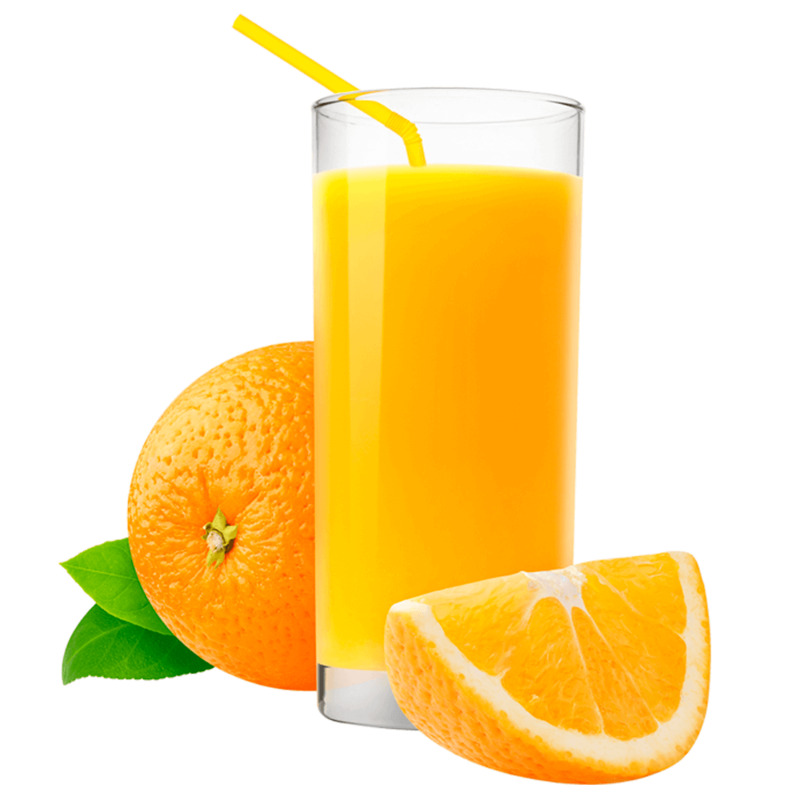 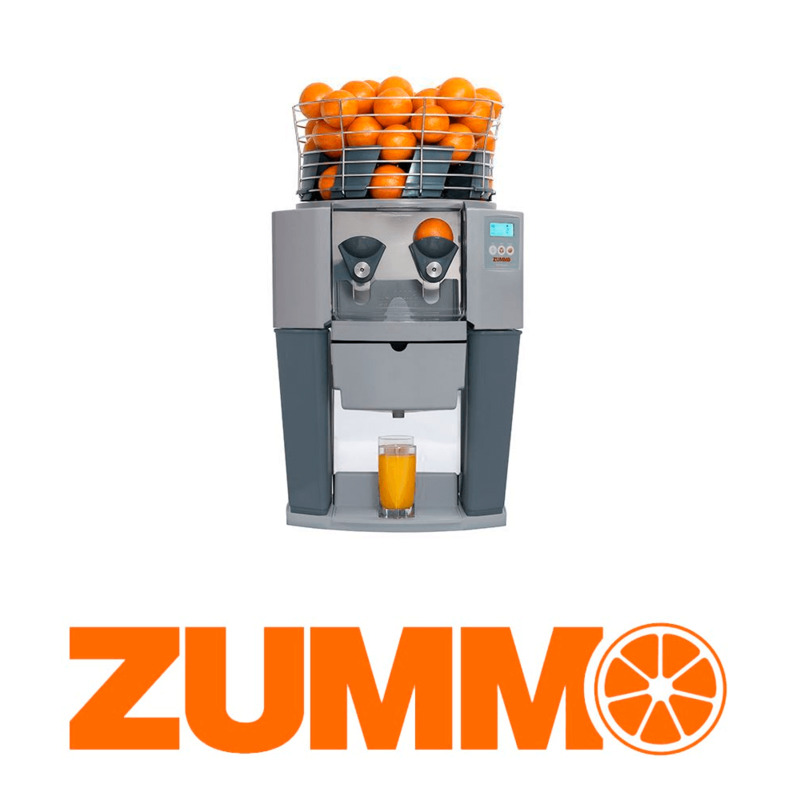 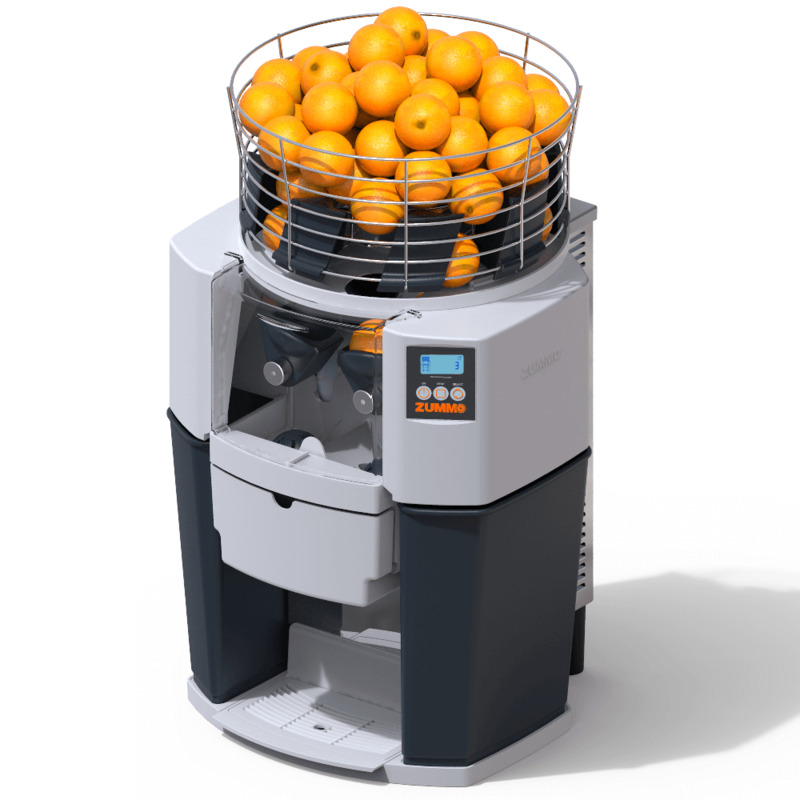 Professional electric orange juicer ZUMMO Z14 for hospitality and supermarket. 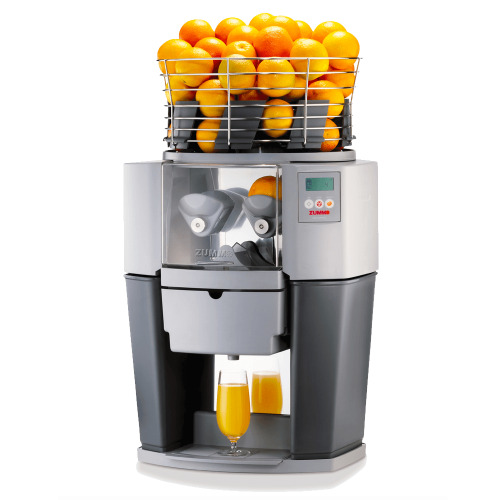 Automatic industrial juice extractor. The recommended option for businesses with a high juice consumption. 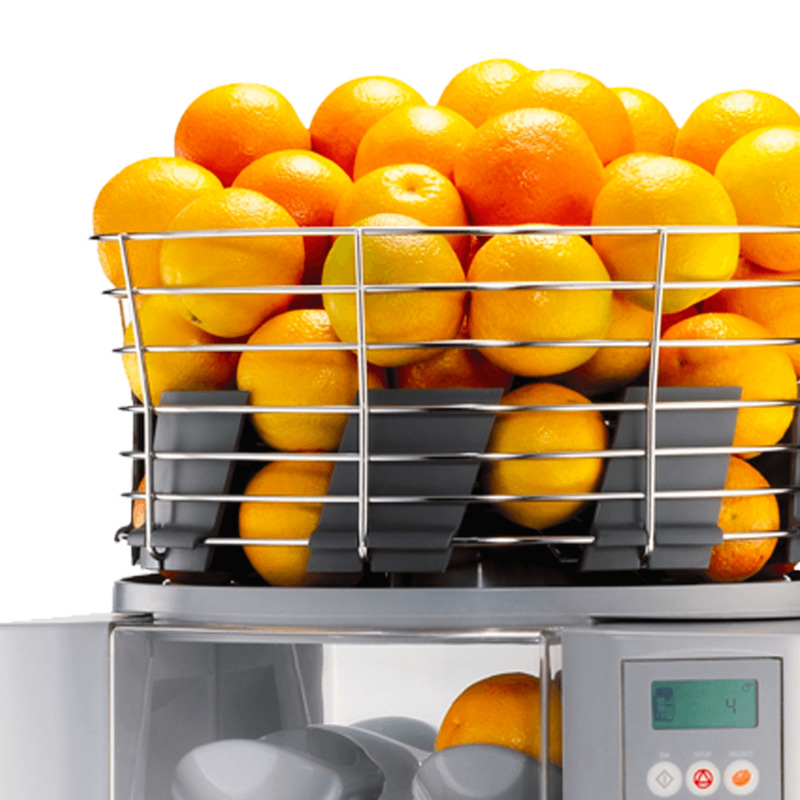 The great capacity of its basket and its deposits for barks gives it a great autonomy, a key factor for buffets, restaurants and the retail sector.